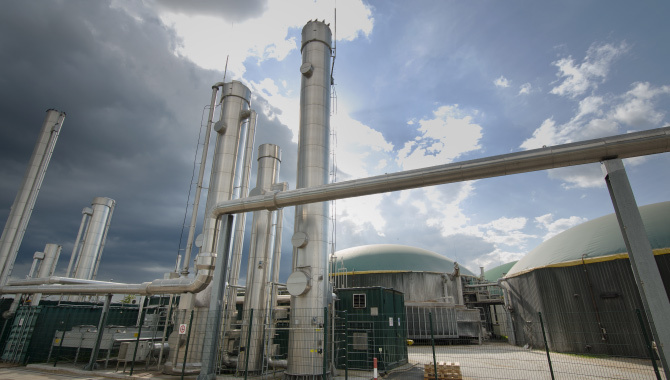 We have a five stage process to get your biomethane facility connected to our network. identifying available network capacity and the feasibility of your project. If the initial assessment is encouraging, the next step is to commission a ‘full capacity study’ from us.